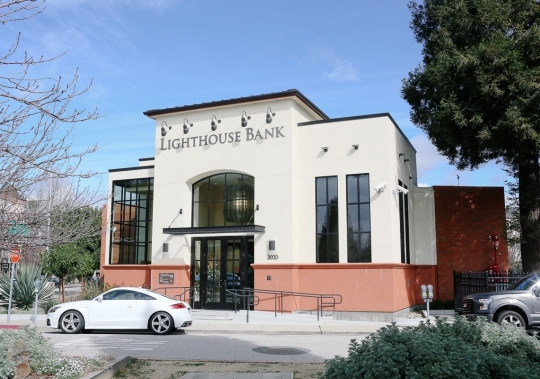 Bogard Construction provided Design/Build services for Lighthouse Bank's new offices at 2020 North Pacific Ave in Santa Cruz. 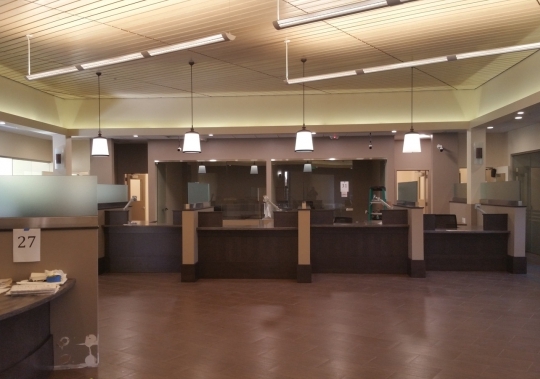 Project incorporated the renovation and expansion of an existing building, orignally built as a bank in the early 1980's. 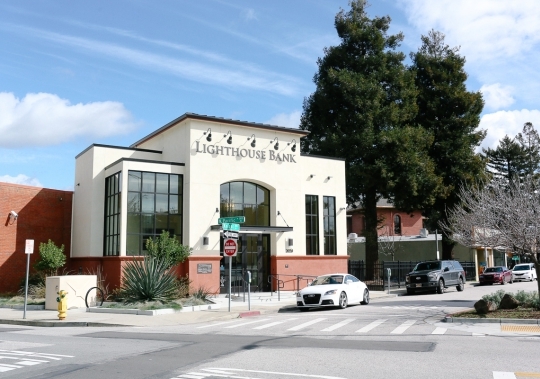 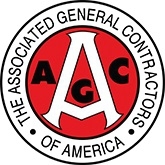 Scope of work included design and preconstruction coordination services, followed by construction.